FOR IMMEDIATE RELEASE – August 2nd, 2017, Los Angeles, CA: Eric Edson, author of the highly-acclaimed THE STORY SOLUTION: 23 Actions All Great Heroes Must Take, has completed a series of video interviews with the YouTube channel Film Courage that offer screenwriting tips for the online screenwriting community, Film Courage. What Is A Typical Career For A Working Screenwriter In Hollywood? Eric discusses the importance of realistic expectations and perseverance for new and emerging screenwriters. He draws on his own early experiences to illustrate the reality of a working screenwriter’s career arc. Every Screenwriter Should Think About Two Careers: Herein Eric discusses art, pizza and the realities of being drawn to the screenwriting path while also building a reliable second income. 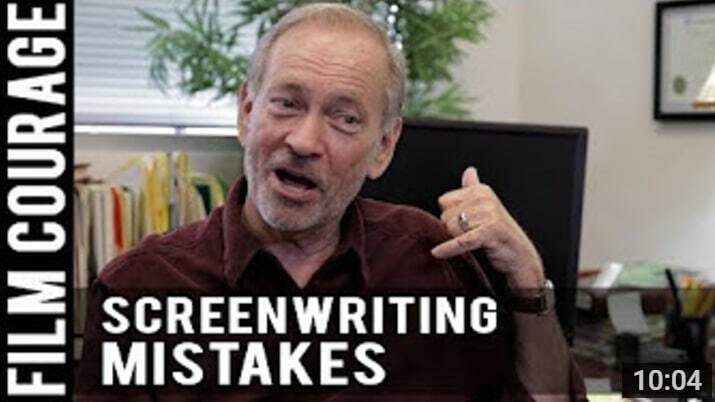 5 Common Mistakes New Screenwriters Make: Eric Edson offers insights into avoiding some of the most problematic mistakes for neophyte writers including weak story, passive central character, lack of a powerful adversary and getting the script out there before it’s truly ready. Write Badly With Pride: When beginning a career in film or TV, Eric advises aspiring screenwriters to focus on avoiding Writer’s Block by spewing out a pile of words first while not worrying about writing quality, to create the messy raw material from which a strong story can then be crafted. 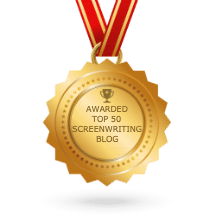 12 Useful Tools To Help Beginning Screenwriters Write A Better Screenplay: These are the basic elements of effective screenwriting which include knowing the four visible goals, the four viable film emotions, and the fourteen dramatic character categories. Should A Writer Go To School For Screenwriting? : Ah, the question every emerging screenwriter asks. The Importance Of Reobjectification In Screenwriting – How it is that no writer really writes alone. A New Paradigm In Screenplay Structure by Eric Edson – The latest Film Courage clip goes deep into the core of the Hero Goal Sequences concept. “It was fun to be able to offer some thoughts and share a few experiences with the talented writing community who follows this remarkable YouTube channel, Film Courage. 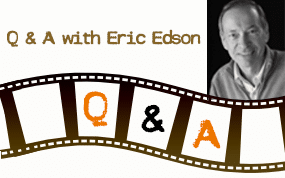 My sincere thanks to Karen Worden and David Branin, whose passion for film and TV – along with a great deal of hard work – created this awesome channel Film Courage, ” commented Edson. Film Courage is a place where movie business professionals share their insights. The online community provides video interviews, audio podcasts and articles about filmmaking, screenwriting, and acting. Its video interviews have been featured on No Film School, Filmmaker IQ, Filmmaker Magazine, Variety, The Hollywood Reporter, Deadline Hollywood, The Wrap, Entertainment Weekly, CNN India, Vulture, Dread Central, MSN Movies, Sport Balla, Vlad TV, and Indiewire.